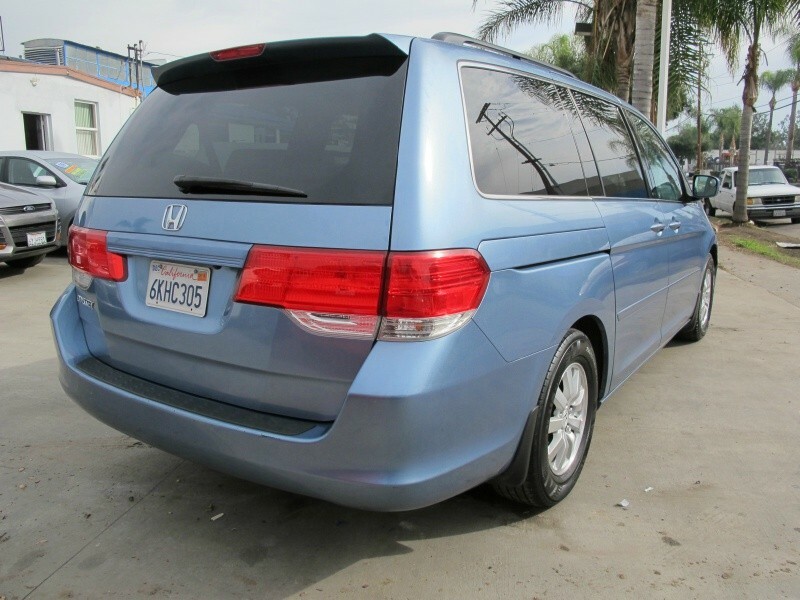 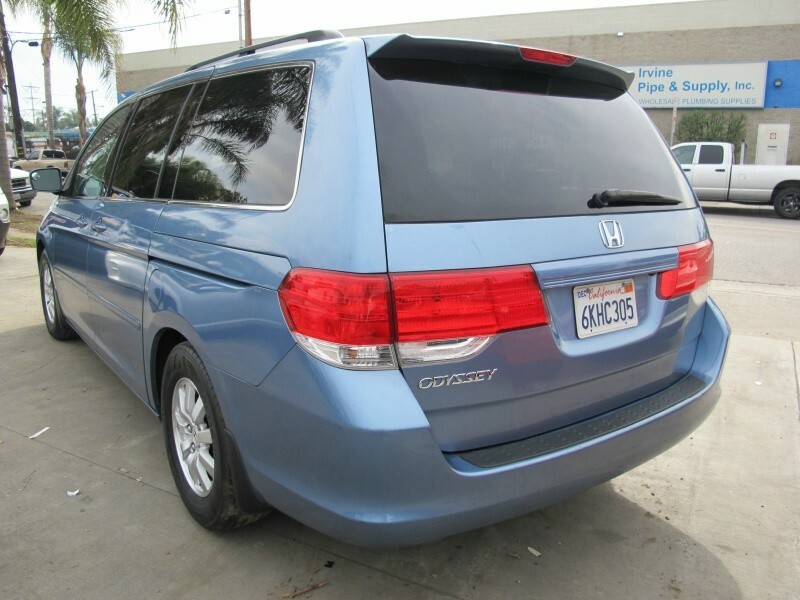 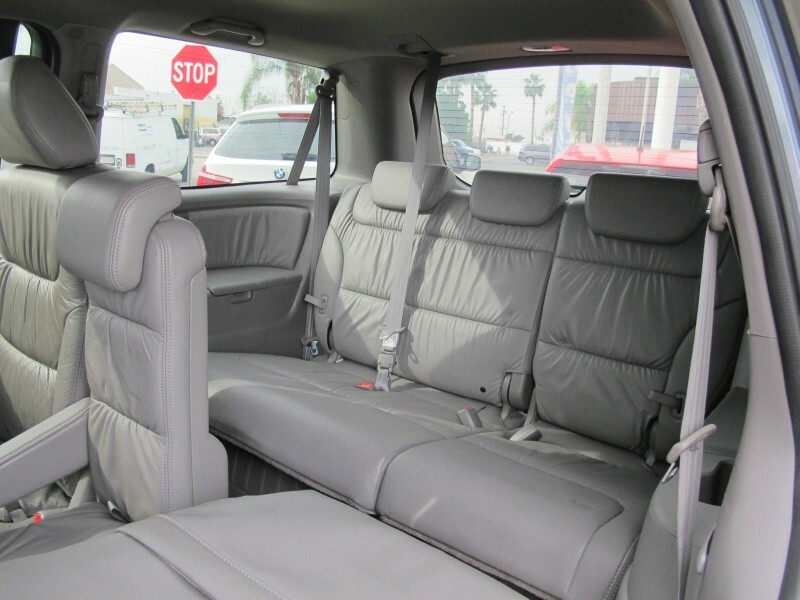 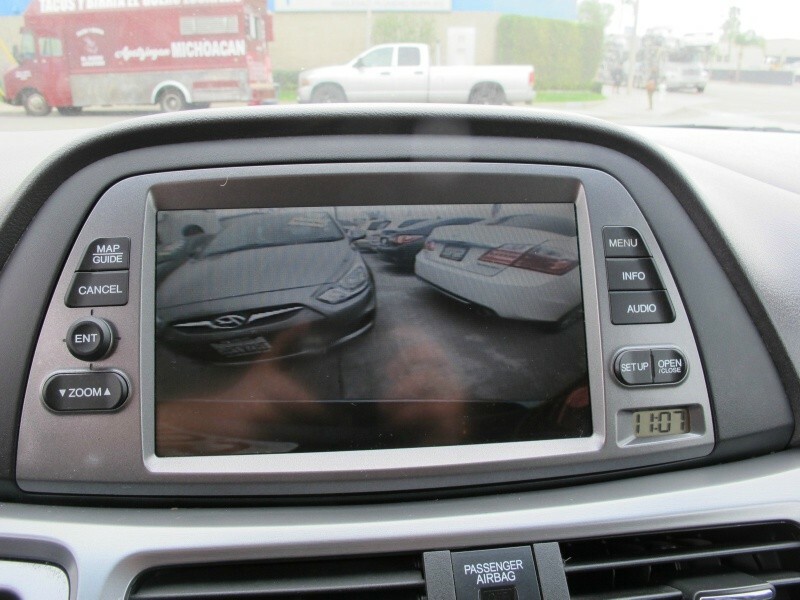 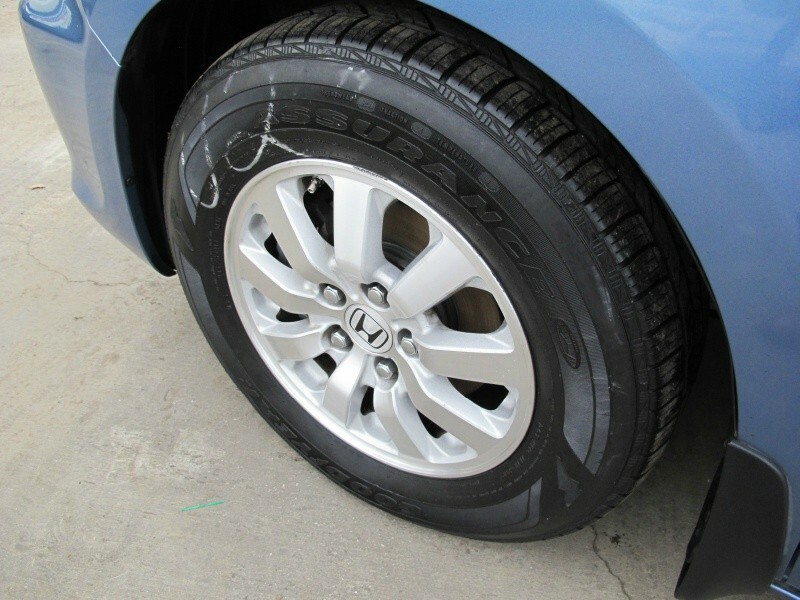 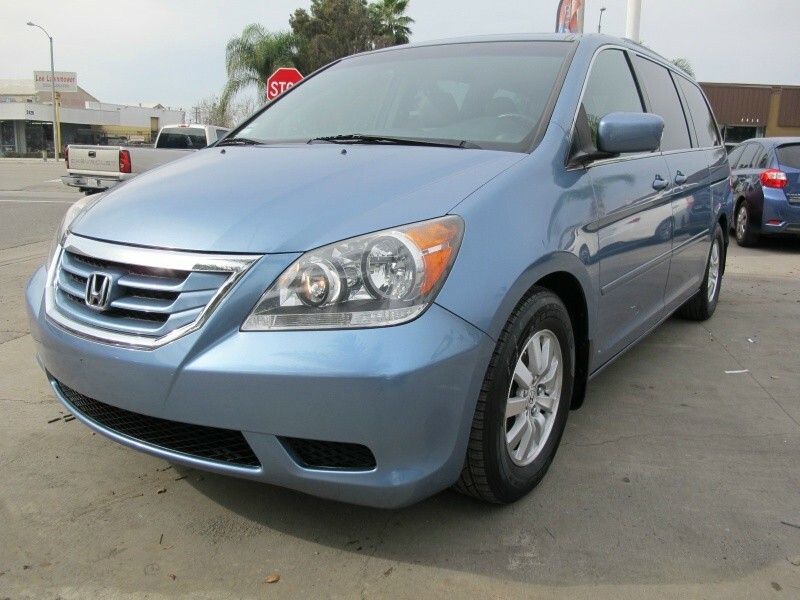 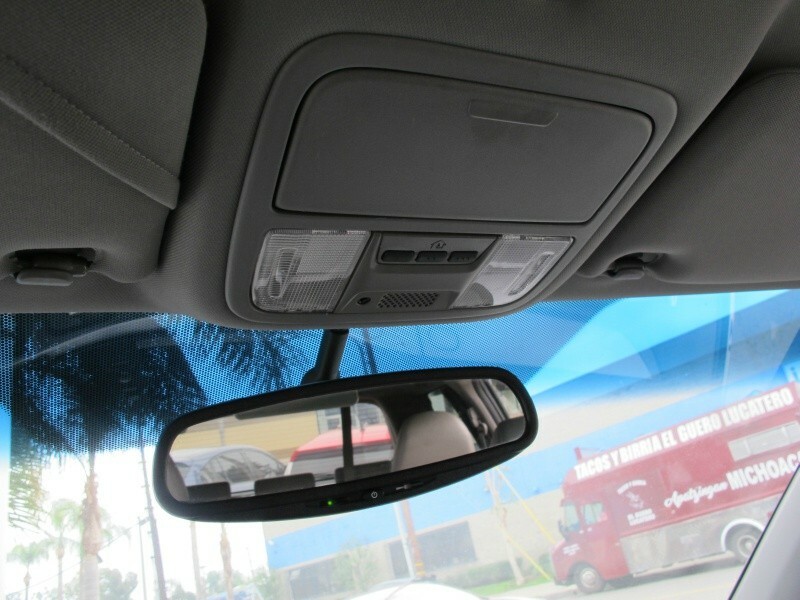 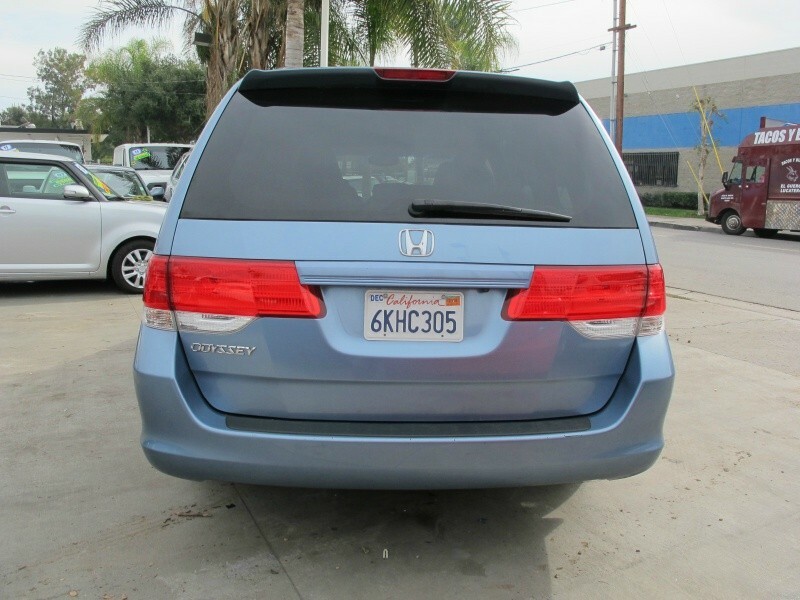 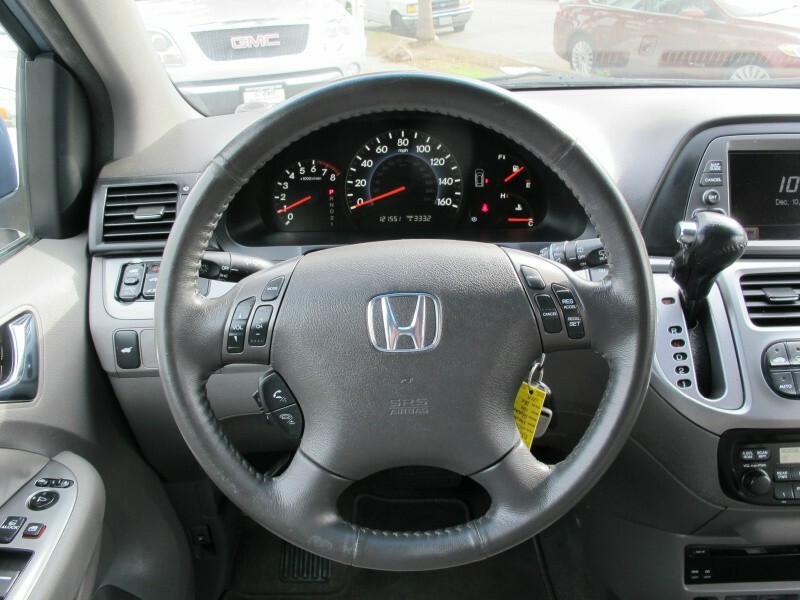 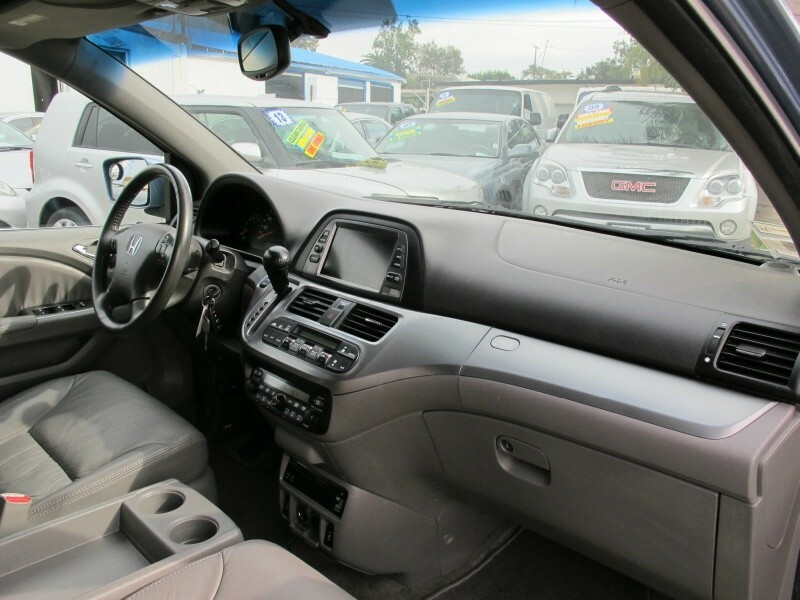 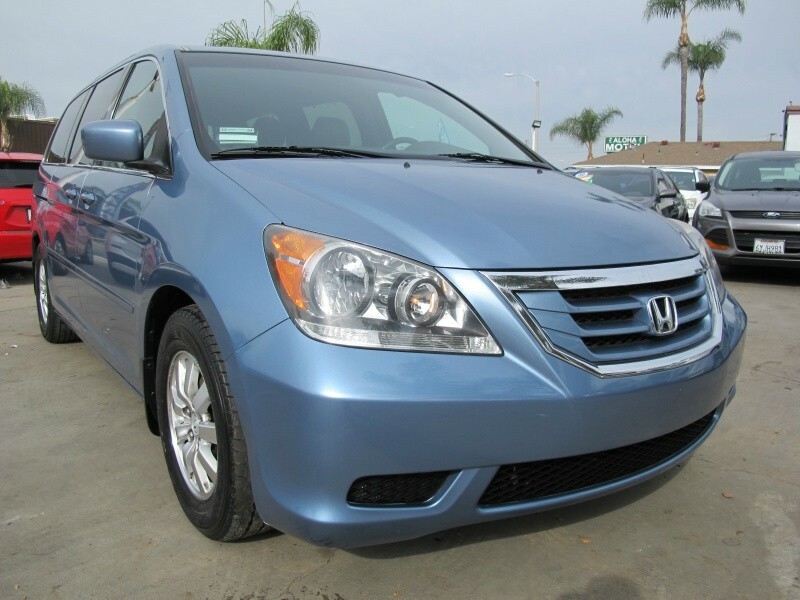 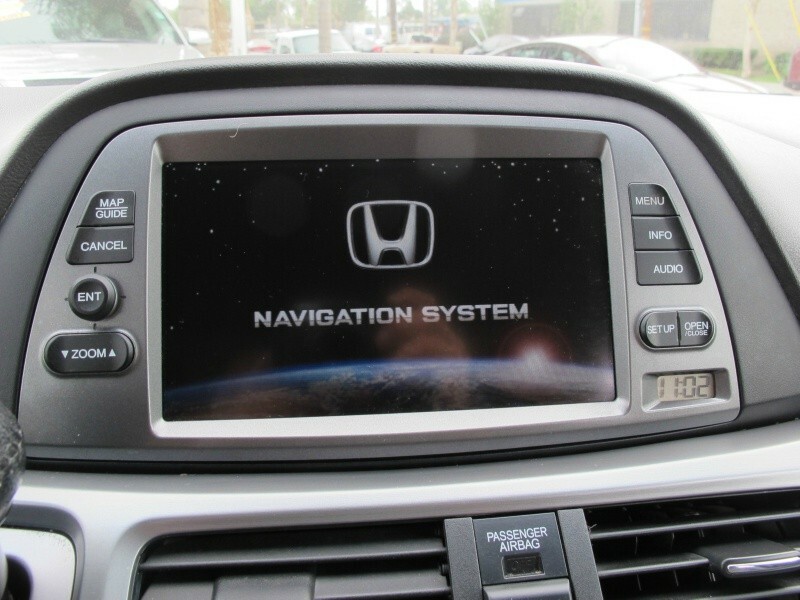 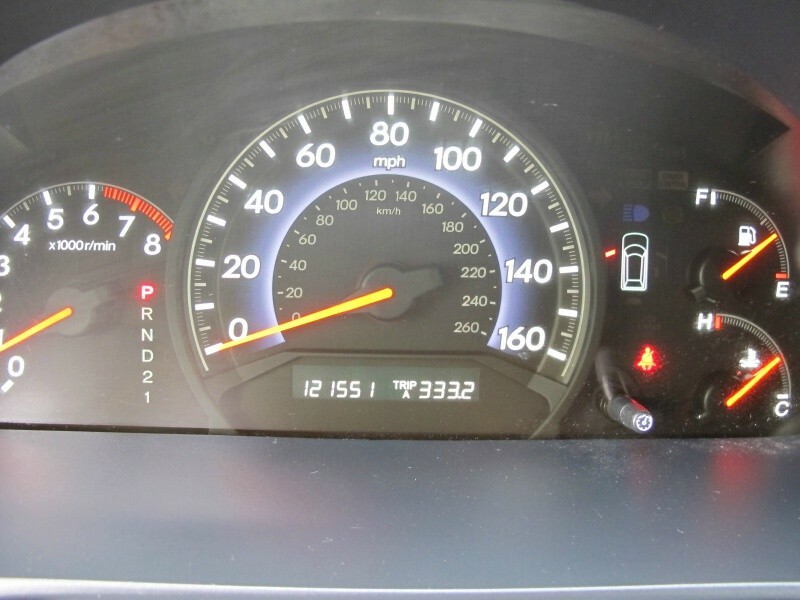 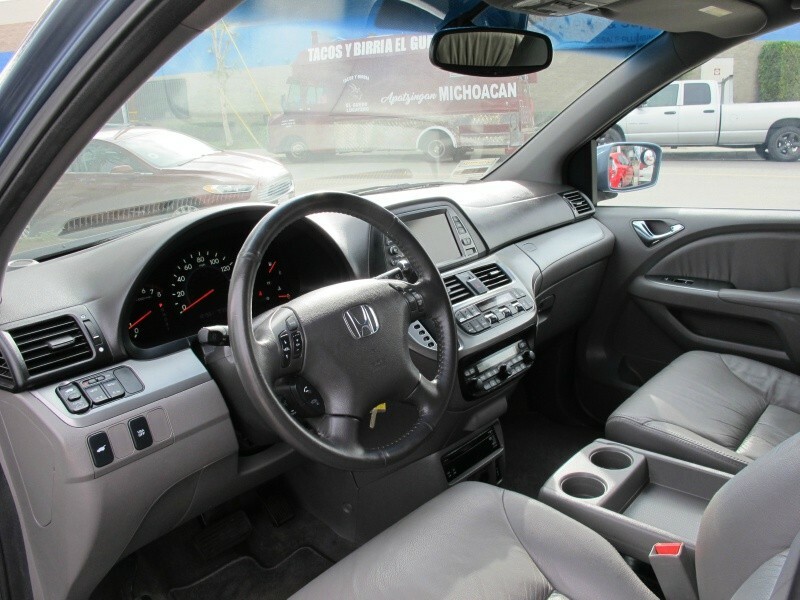 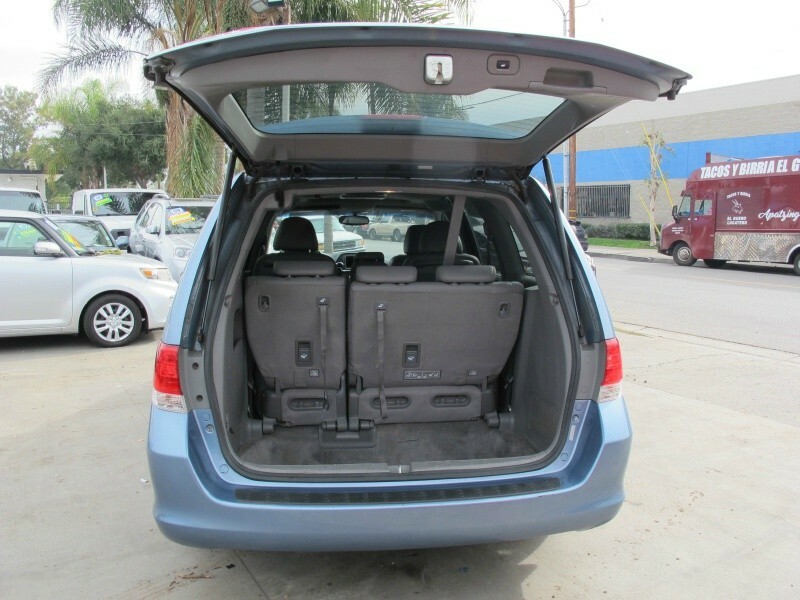 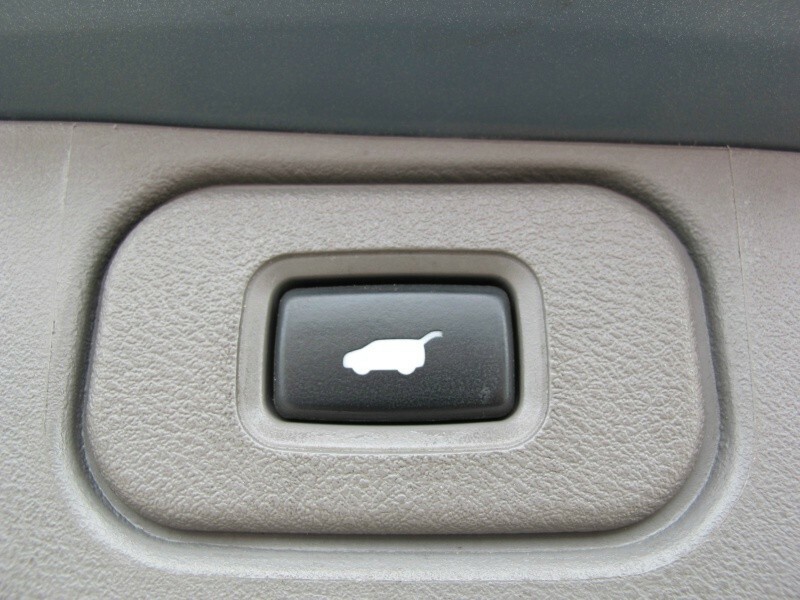 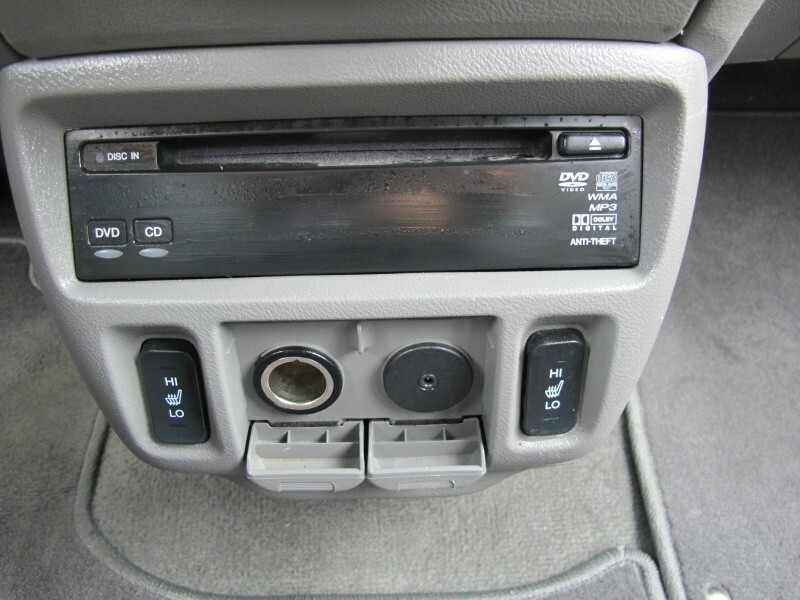 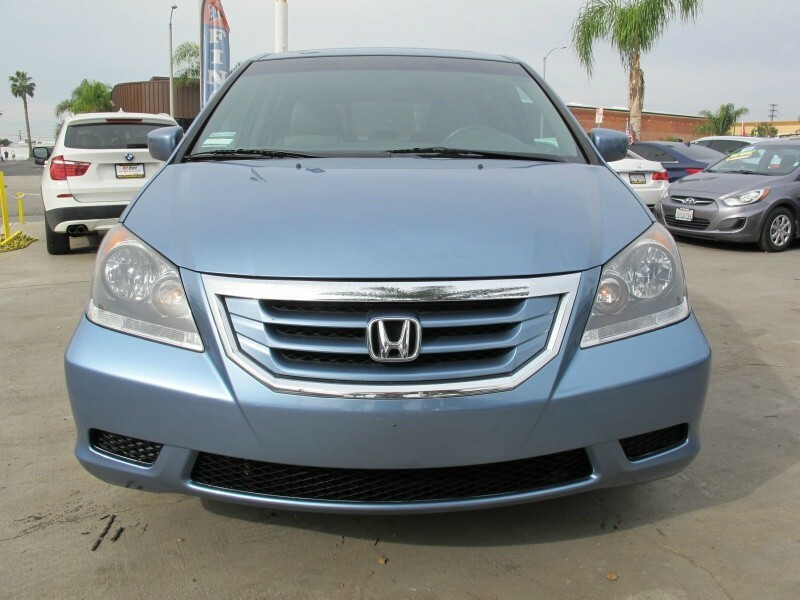 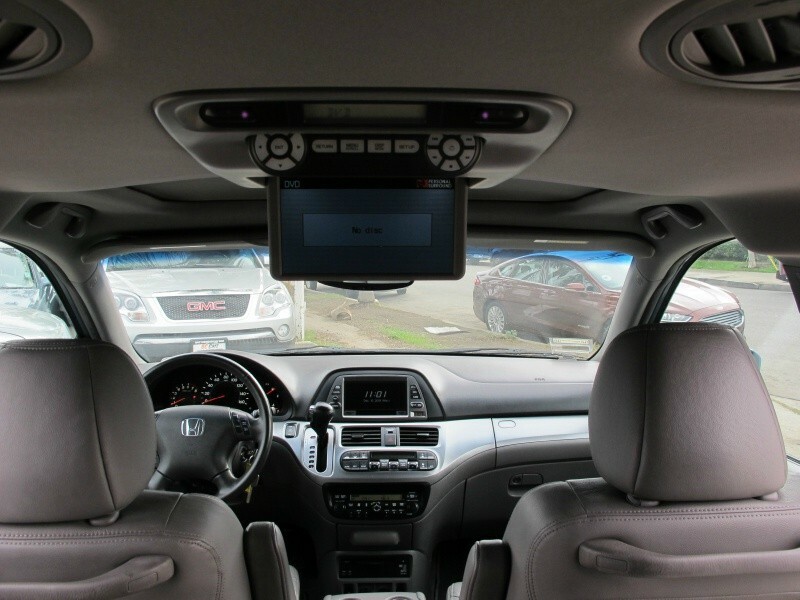 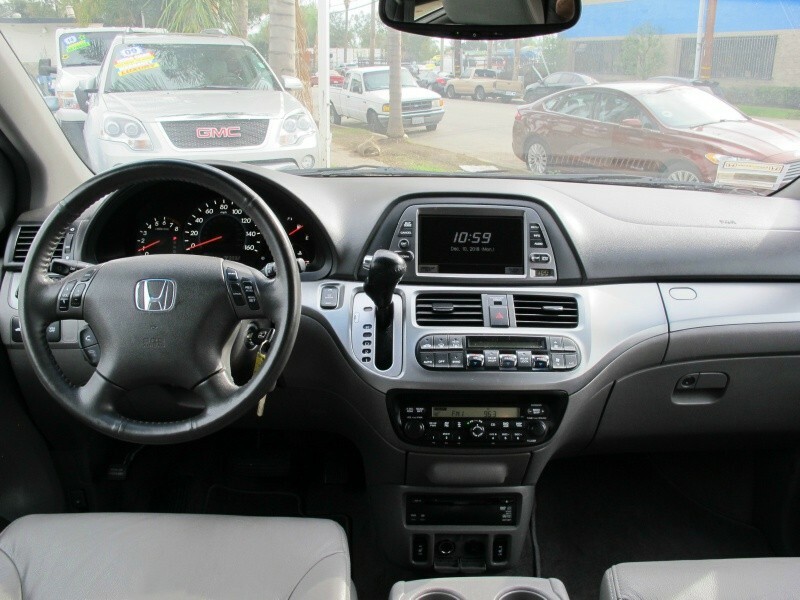 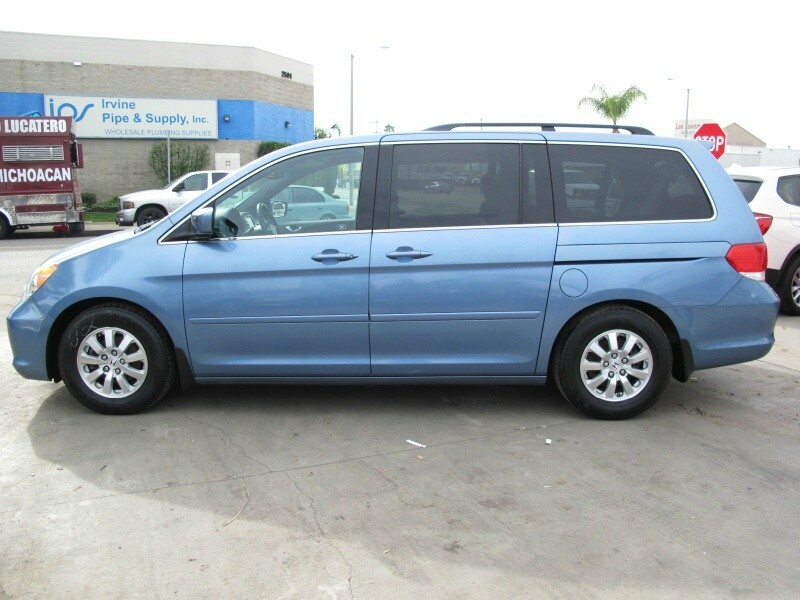 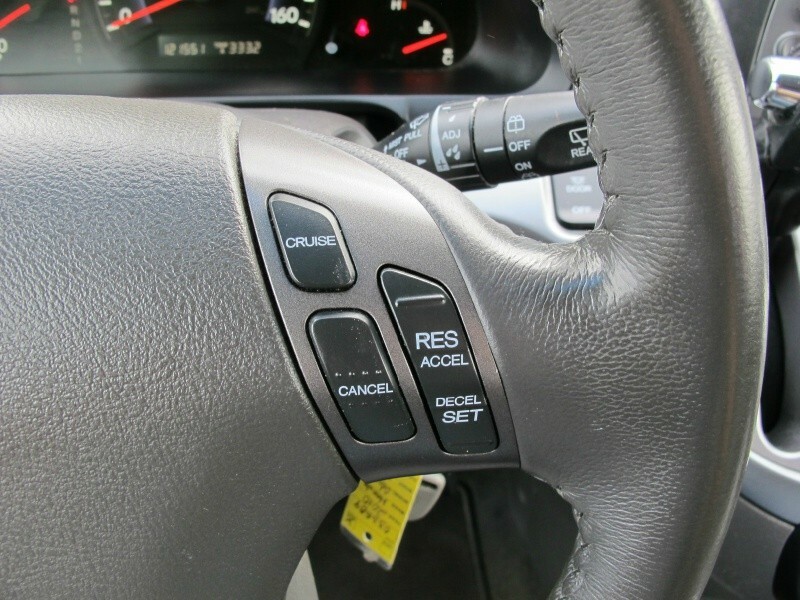 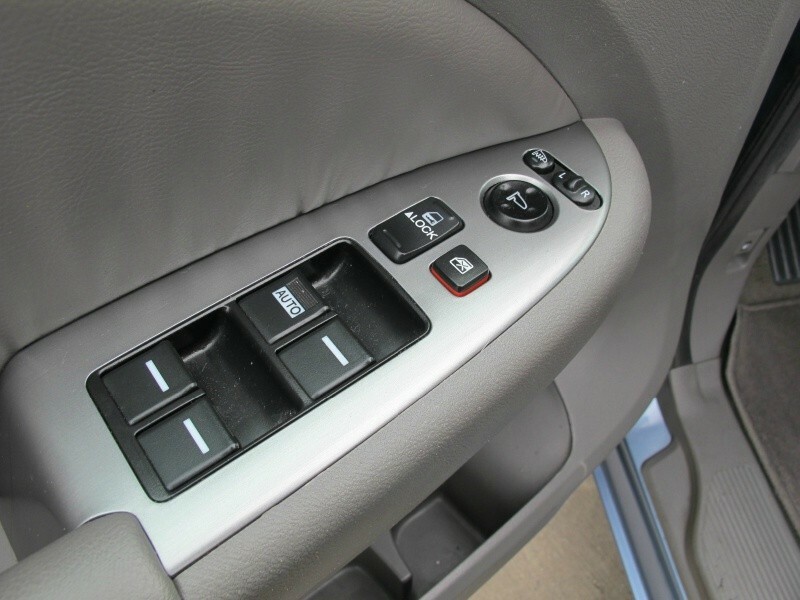 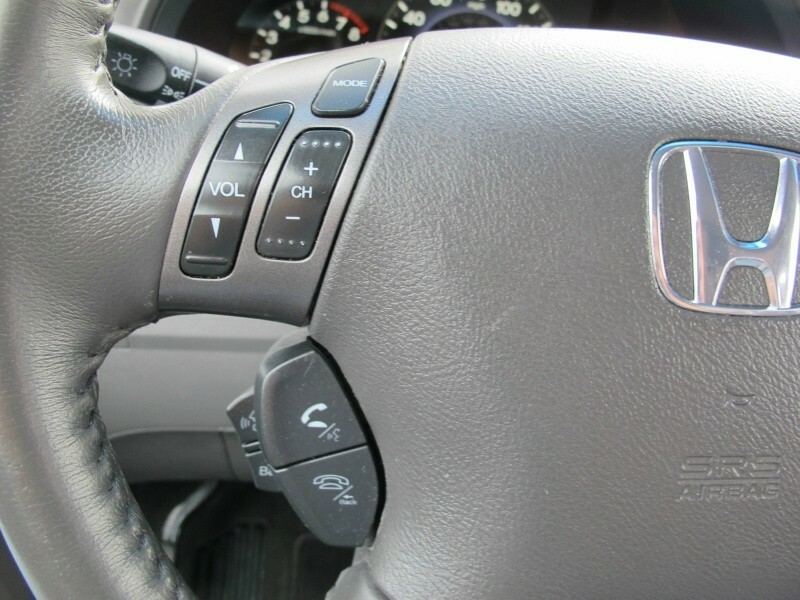 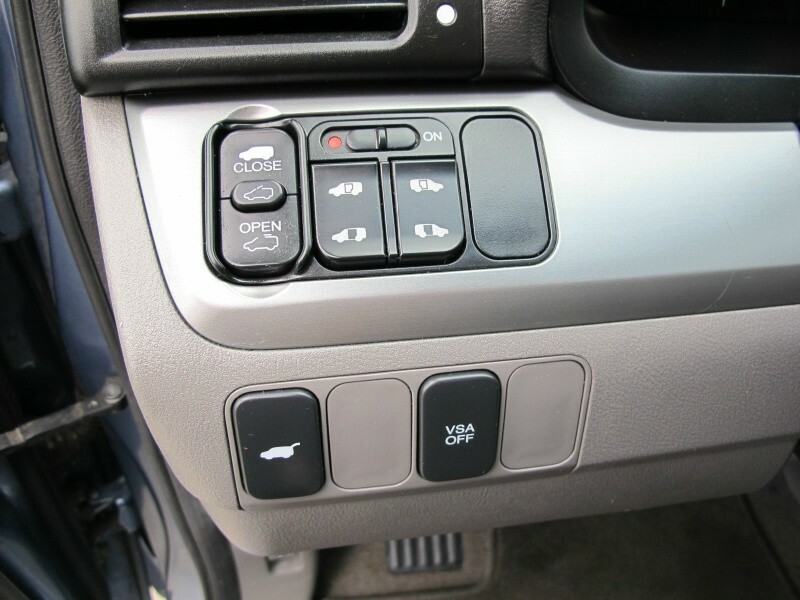 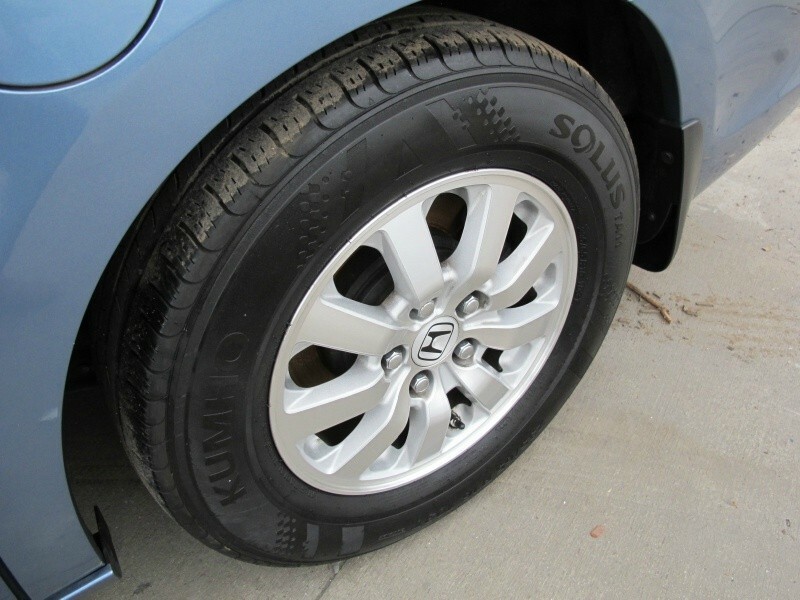 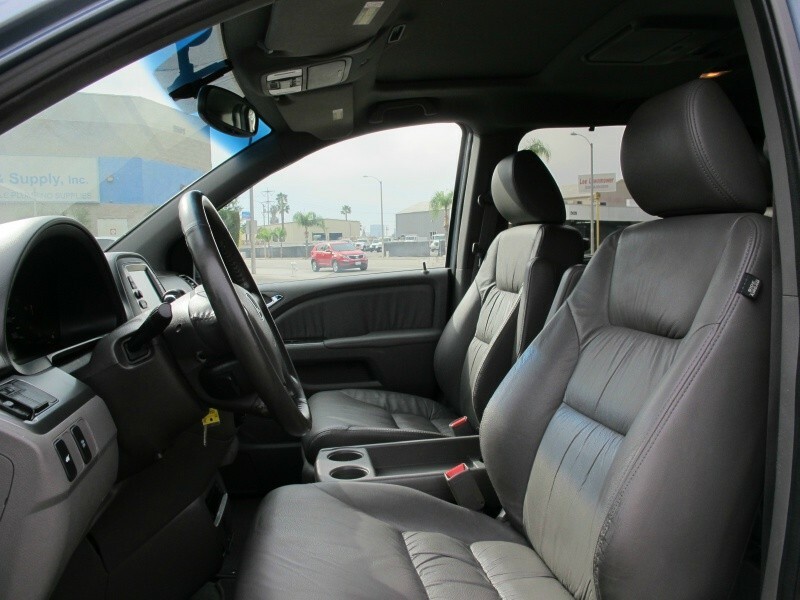 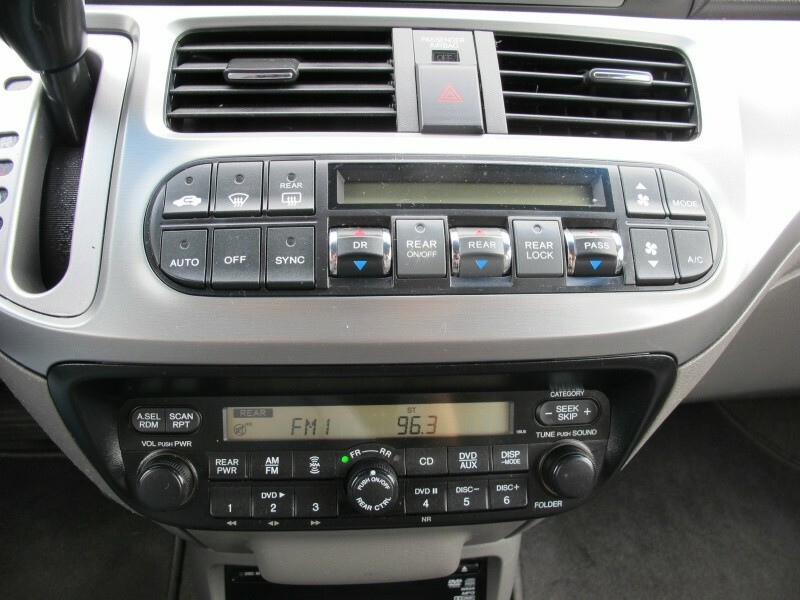 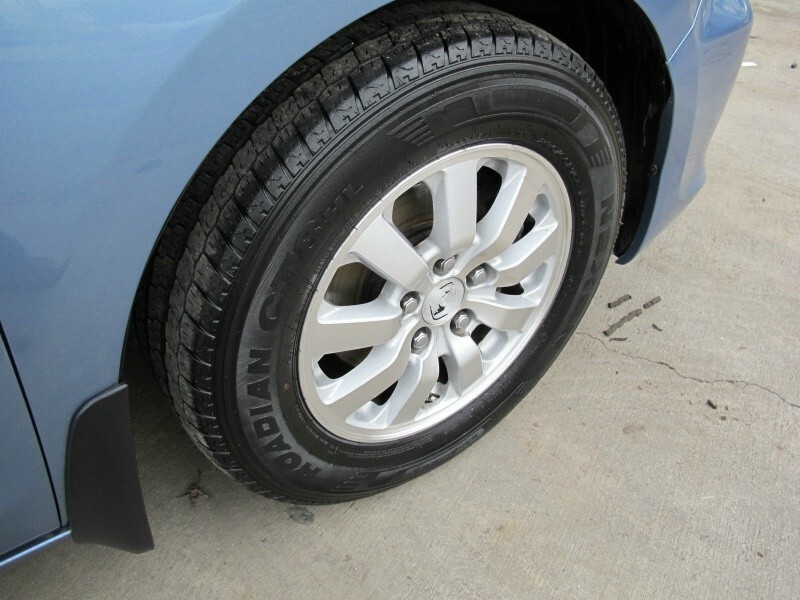 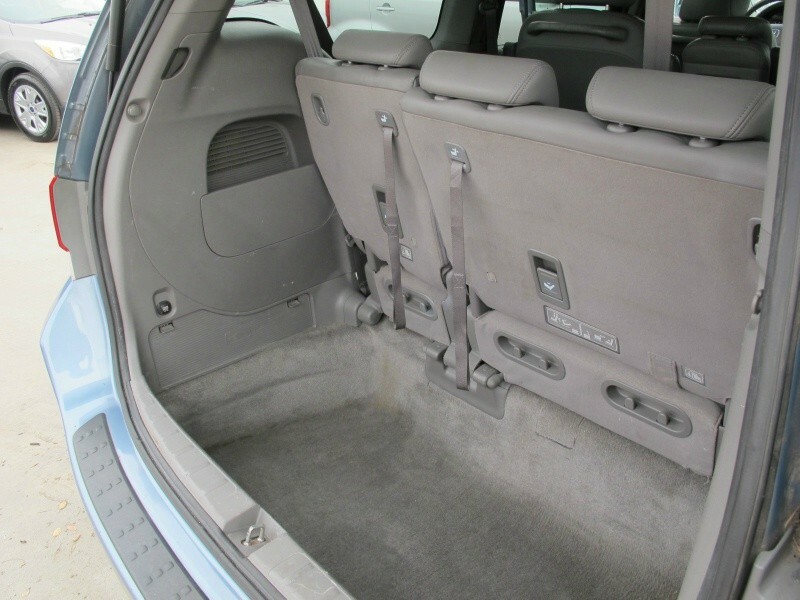 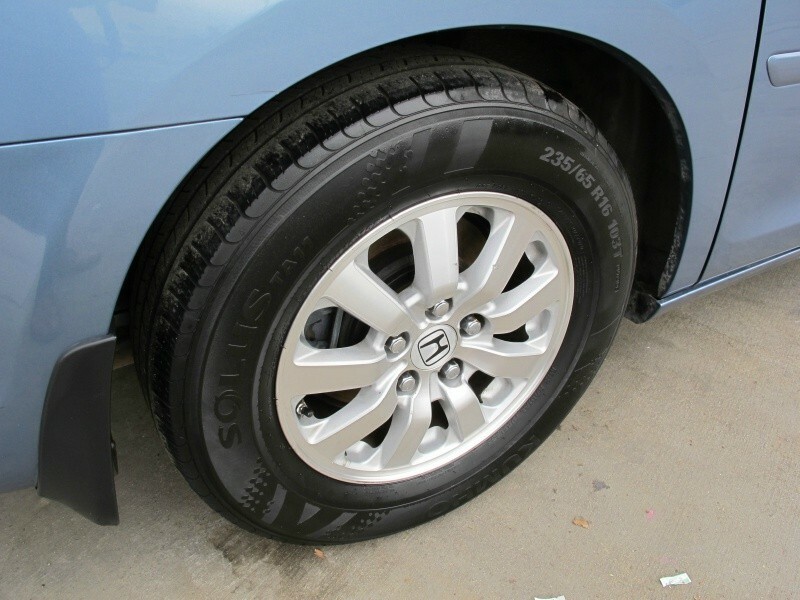 Not only it's a Honda, but a 2010 HONDA ODYSSEY EX-L fully loaded. 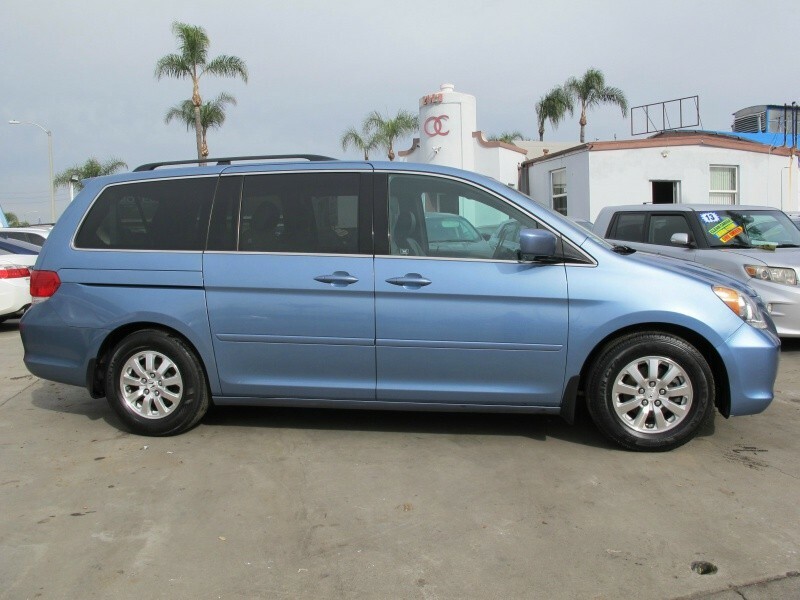 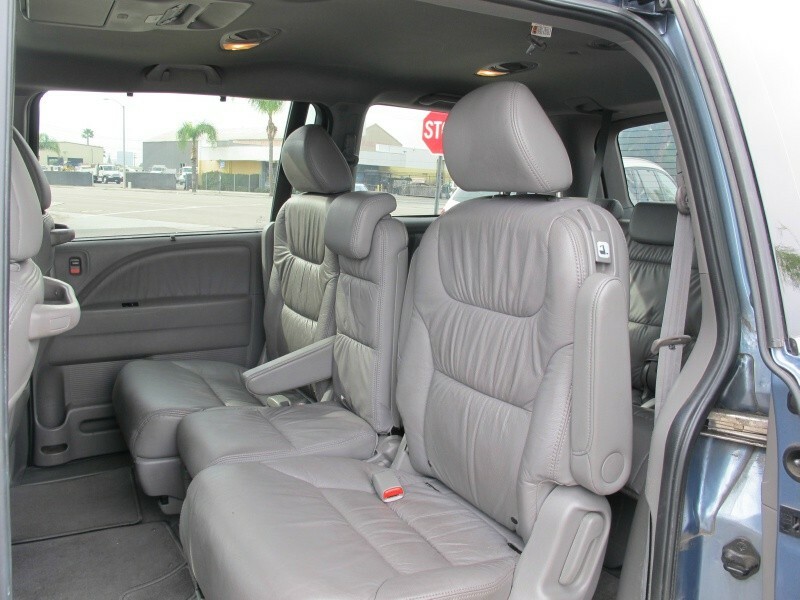 Your family will love this van and that is an understatement. 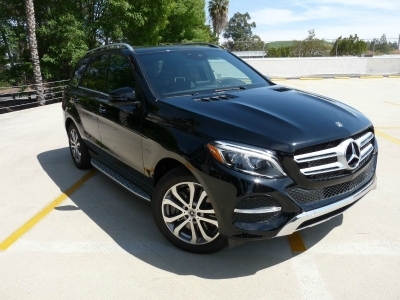 Apply online to get you pre-approved today.